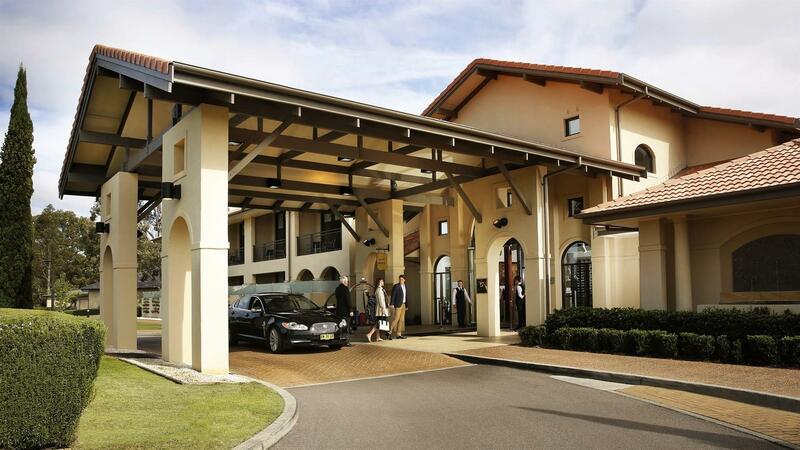 Chateau Elan at The Vintage Hunter Valley is Australia’s finest luxury golf, spa and conference resort. It is located in the heart of the Hunter Valley in the Pokolbin region. The venue offers luxury hotel style accommodation with 100 rooms to cater for all the relaxation and enjoyment of the guests. The venue also has 5 conference and event venues all in the heart of wine country to cater for different events and occasions of the guests.